It’s a little gross—but if you’ve ever awoken to drenched sheets or sweaty pajamas matted to your body—you’ve likely figured it out already: Keeping cool is key to good, comfortable sleep. And good, comfortable sleep is the key to just about everything else. “If you have ever found yourself having trouble sleeping and you’re tossing and turning in a warm room, then you have experienced this bit of brain science,” says Dr. Marc Milstein, a biological chemist and brain health researcher. Because, in order for your brain to enter into deep sleep, your body temperature needs to drop a bit. While it seems as though the fix might be as easy as shedding a layer, or adding a blanket, people’s temperatures can change throughout the night, which can create a myriad of sleep issues to be mad about. In the interest of keeping your cool (literally), here are four common sleep and temperature related issues, and how entrepreneurs and technology are solving them once and for all. Keep scrolling for how to perfect your sleep temperature and finally get a good night’s rest. You’d never wear your down jacket in 80 degree weather, but most people don’t apply this sensible logic to their beds. 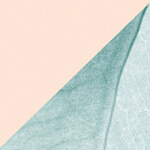 As it turns out, there are a plethora of options when it comes to what fabrics you envelope yourself in for sleep. 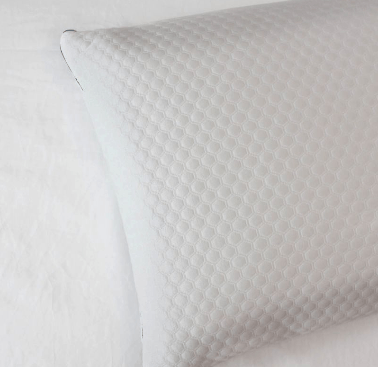 “When choosing the right fabric for you, consider factors like whether you naturally sleep hot or cold—and what texture you like to feel against your skin,” says Ariel Kaye, founder of bedding brand, Parachute. You know how everyone loves the cool side of the pillow? In 2018, a host of companies are working to make sure both sides stay cool all night long, so you don’t have to do that routine flip. 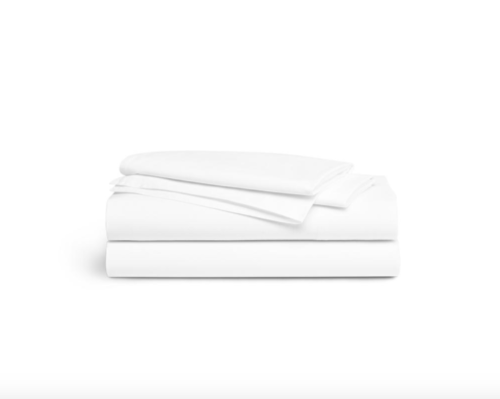 For example, Casper uses fine, silky fibers and a breathable percale cotton. 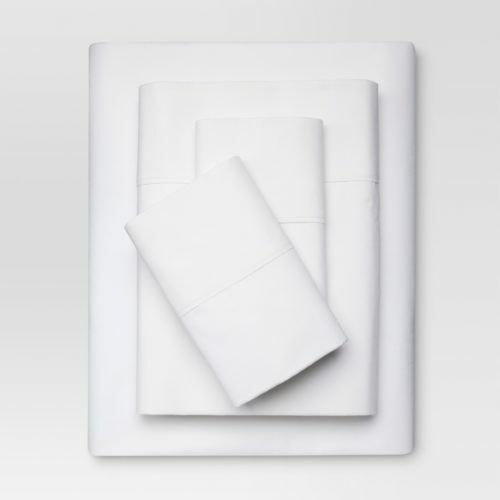 According to the brand, this allows air to pass through the pillow from the top-to-bottom and from side-to-side, preventing air from getting stuck and heating the pillow up from your body heat. 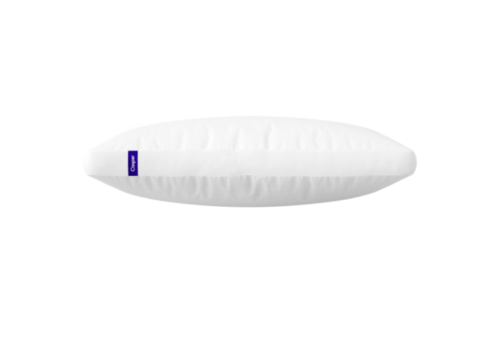 Leesa, similarly, has introduced air-flow ventilation into its brand new pillow. And Reverie has a special Cool Down Pillow specifically engineered for managing temperature concerns. 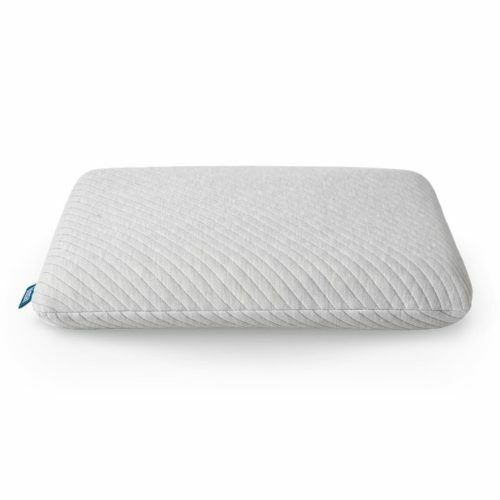 Down and feathers are wrapped in a memory foam cover, which promotes a cooling fabric on one side and warmer fabric for colder nights on the other. It can be hard to figure out what to wear to sleep as comfortably as possible. “Temperature is one of the factors we hear about most frequently from our customers, so we choose fabrics that help regulate body temperature in a variety of ways,” explains Ashley Merrill, founder of sleepwear company Lunya. 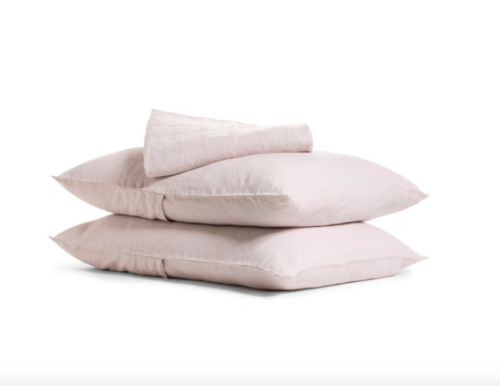 “We use silk and alpaca which are both naturally thermoregulating, meaning, they keep your body cool when it’s hot and and warm when it’s cold.” Sleeping in silk might seem way too high maintenance to some, but Lunya created a washable set that’s become their top-seller. IMO, the tank top with a tulip shaped back would look just as good with leggings as it does with the adorable coordinating tap shorts. Everyone’s been there: At 5 pm the night before a workout you’re all-in, but when the alarm rings at 5 am, not so much. That’s why some brands are taking an athlete’s mentality to help you step up your sleep. 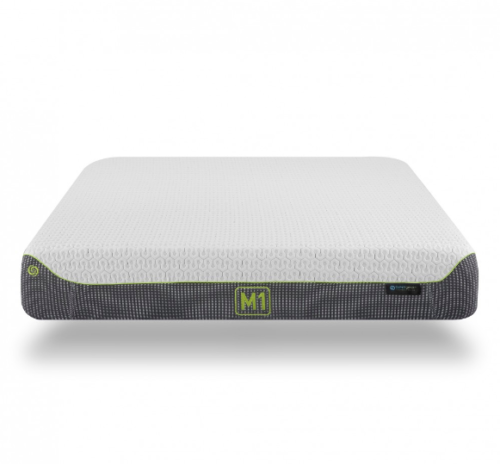 For example, the New York City Marathon’s bed of choice is Bedgear, which uses proprietary technology to keep sleepers (particularly athletes) at an ideal temperature, resulting in better sleep and “maximum recovery and rejuvenation.” For example, the brand’s M1 mattress combines a number of technologies to increase airflow, wick away moisture, and adapt to your temperature and the room’s to keep you dry throughout the night (they also have everything from mattress toppers to sheets to pillows aimed at doing the same). Chillipad, which is the brainchild of the waterbed inventor’s nephew Todd Youngblood (a sleep-obsessed family after our own hearts!) achieves similar results—but does so using actual electricity. 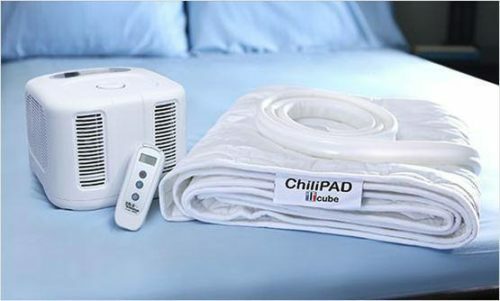 The Chillipad is placed like a traditional mattress pad—but is connected to a remote control that allows users to adjust their temperature between a cool 55 degrees to an ultra-warm 110. Even better, the dual-zone options allow you and bae (or whomever you might be sharing a bed with) to set your own temps so couples who run hot and cold can finally both be comfy. Having trouble sleeping? Turns out sleep trackers might be to blame. And here’s what’s up with the “night shift” mode” on your phone.